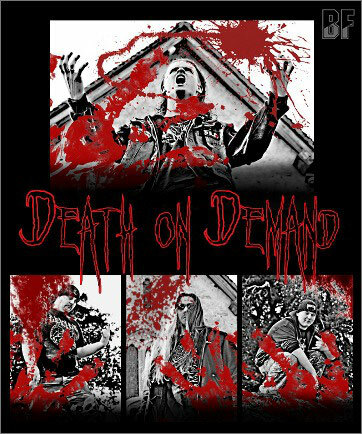 Death On Demand is a 4 peice death metal band from Basingstoke, UK. 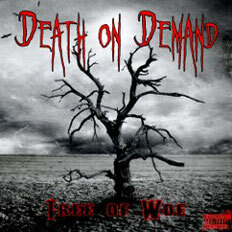 They released the EP Tree Of Woe from a NewZealand label Satanica Production in this March and the MP3s have been started to out for sell online from on April 15, 2011. You should check out the dark sound by black heavy riffs they make at their pages below. The reviews on this EP has been already coming out from music webzines. It seems they had a good start on their way so far. We look forward to their album ahead. Members are Stu (Bass/Vocals) on top, Lee (Guitar), Phil (Guitar) and Locker (Drums) from the left in the pic above.